In the present day world, technology plays an important role wherever we see, be it writing a blog, publishing about your house, your dogs, your friends or even for creating revenue for the business. 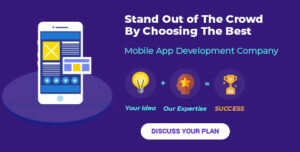 With the advent of online marketing, mobile app development surged since everyone wants an on-the-go publicity, which can only be provided by mobile apps. Mobile apps help one browse a website almost anywhere, anytime. Therefore, that surely helps boost the publicity further. There are also a number of advantages that need to be considered when ascertaining mobile apps being beneficial for revenue creation for your business. You should certainly consider mobile applications development for your business. Geo-Targeted Push Notifications: Push notifications are a very important feature of all mobile apps. Of these, Geo-Target Push Notifications allows one to send messages to mobile app users in a certain geographic location, which facilitates sending messages that matter to the right people at the right time. Additional Sales opportunities: When a consumer downloads your mobile apps on to their smartphone this automatically creates a new engagement and likely sales opportunity. This is because, with a mobile app, one can engage with your company anytime, anywhere. Therefore, that is an added advantage to your sales. Geo-Targeted Advertising: For any ad – campaign, location is a very important factor. Geo-targeting in digital allows for more sophisticated measurement and personalization than was ever possible with traditional media. 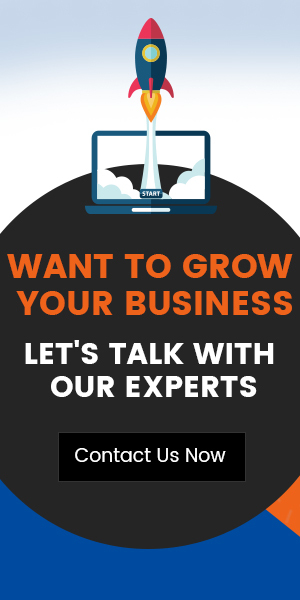 So the advertisements are geographically and contextually optimized to attract a maximum number of potential customers. This also helps the customers to find the business on the map and accordingly be attracted to the same. Dynamic Offerings: It is important to use the data collected from Geotracking and Geo-targeting of ads to attract potential customers and existing customers with just-in-time offers. This can be made analogous to cinema’s can track and send discount coupons to users who are nearby and looked up information about show times. Pushing through a funnel: Mobile apps can be customized to make customers follow a certain trend of purchases. Often consumers leave web pages without completing a purchase due to many circumstances, such as not having a credit card handy or finding it too tedious to type in account information. So what the mobile apps do is, using a phone’s GPS, they can detect a user’s location and automatically fill in customer details. This is one of the biggest USPs provided by the suitable mobile apps development. Data Tracking: It is possible for the online businesses to very easily track consumers’ personal online shopping and browsing habits. This can make the apps suggest later the things that the customer liked and avoid showing those that turned them off. So software companies are going for more and more services in this regard. One of the best web development companies surely is WDIPL. If one really wishes to create revenues for his/her business and aim for a better publicity and a larger audience, opting for web designing by WDIPL (Website Development India Limited) is the perfect option. As a result of it, one can have his/her way paved for an easy going and happy business. One can avail other web development services from WDIPL as well.